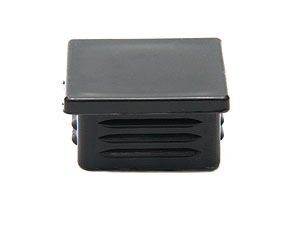 Caford sells a range of plastic closure plugs in round, square, rectangular and oval shapes, including threaded plastic plugs. 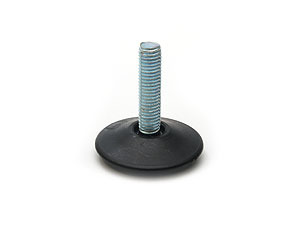 Caford also sell a range of plastic furniture tips in round and square shapes.To enable attachment of of castors and glides to horizontially mounted furniture tube as in display stand legs, there is also a range of plastic pintle plugs listed. A range of male and female Threaded Round, Sculptured, and Tri-Knob hand wheels with metric and imperial threads are sold and featured in our catalogue too. 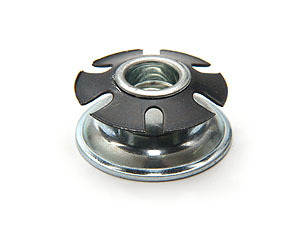 To complement the Threaded Closure Plugs a range of Threaded Ajustable Glides are also offered. Please click on the blue highlighted , “Plastic plugs, Tips, Hand Wheels, and Ajustable Glides Specifications”, below.